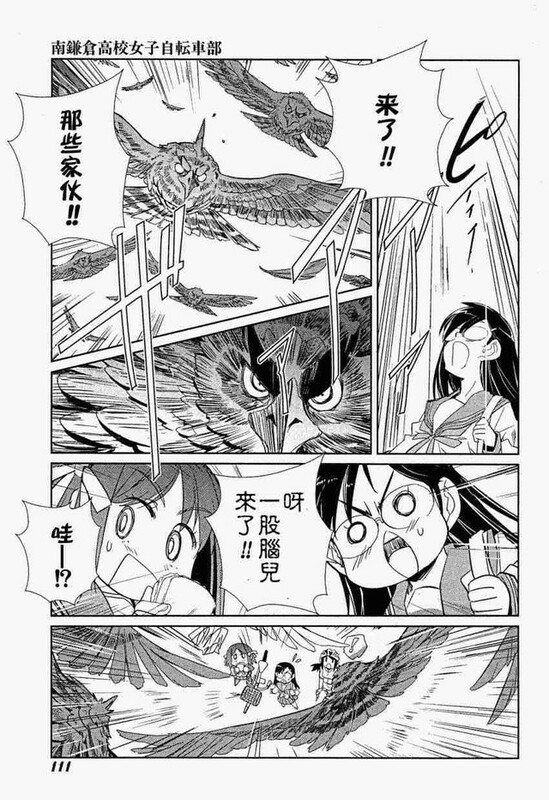 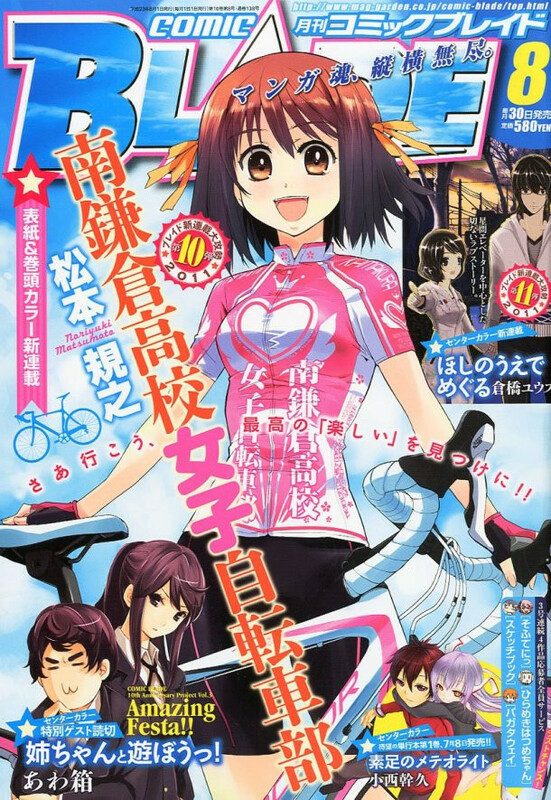 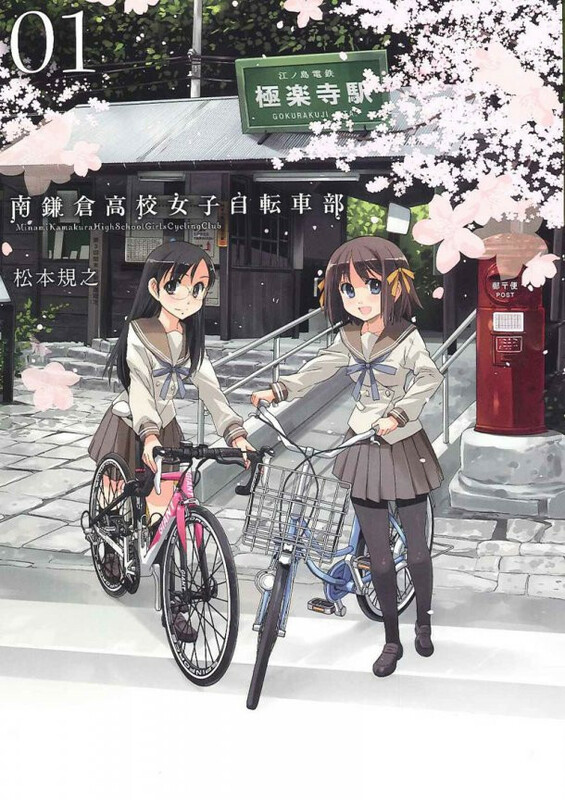 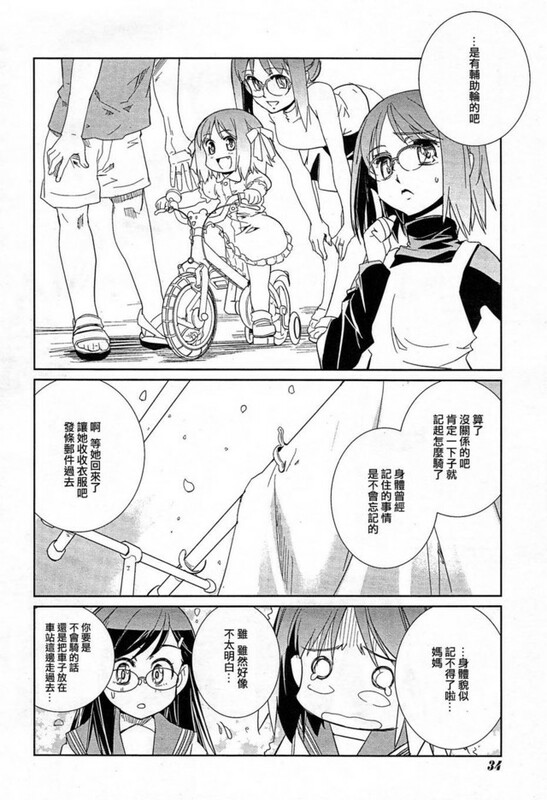 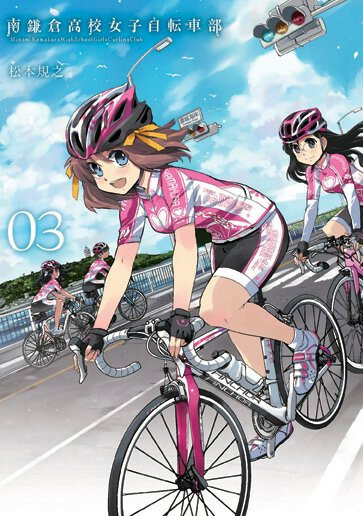 Noriyuki Matsumoto's (illustrator of the original Bodacious Space Pirates light novels) Minami Kamakura High School Girls Cycling Club is one of those cute girls doing recreational activities manga. 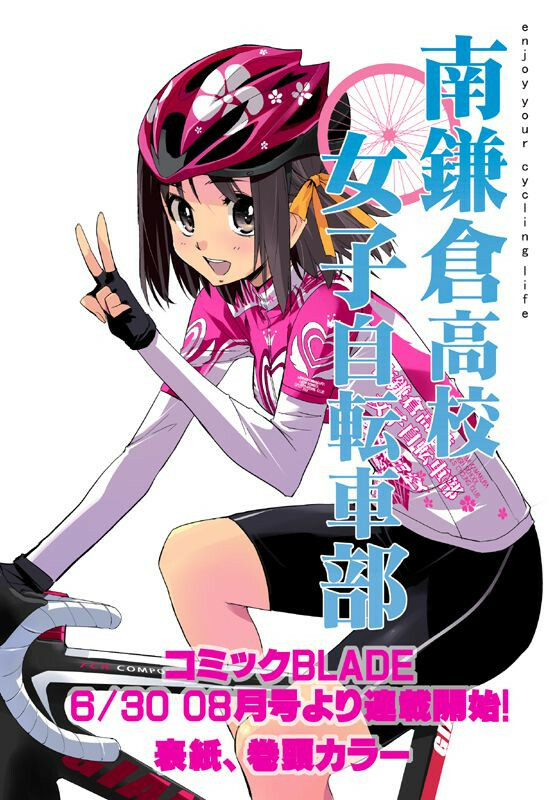 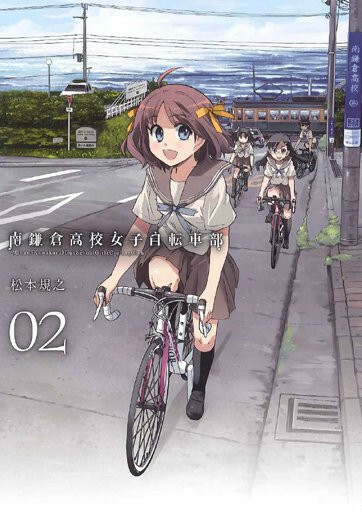 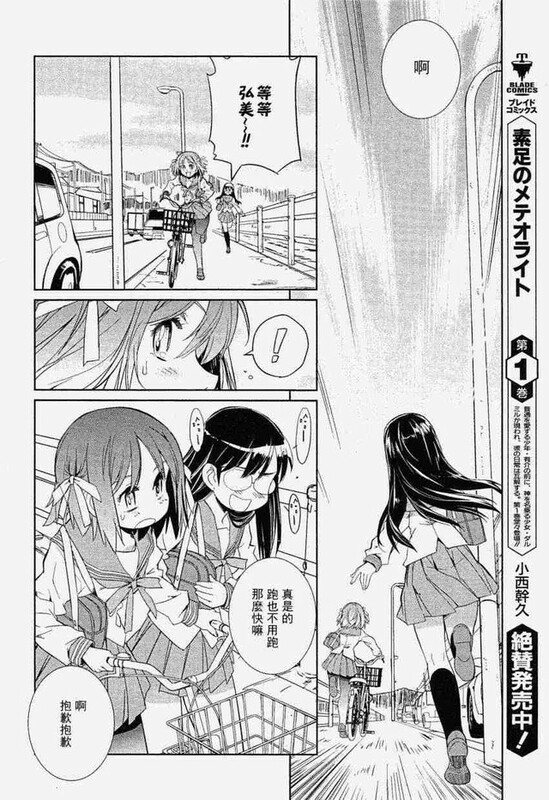 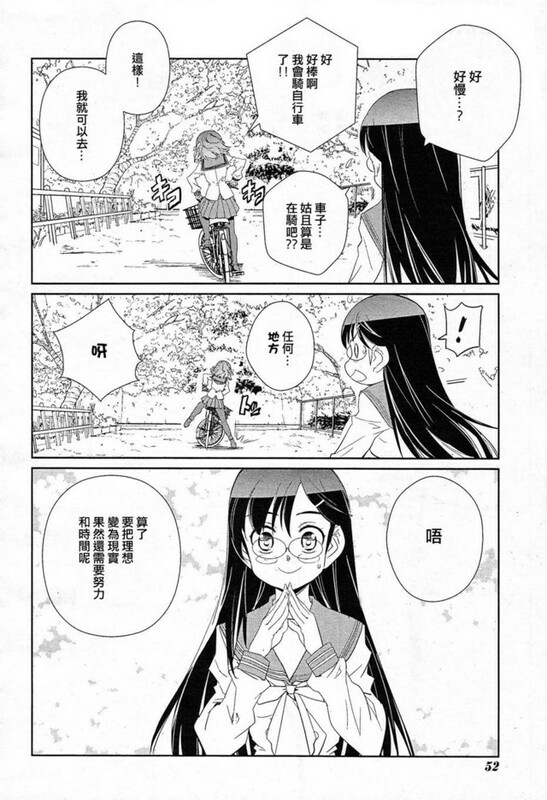 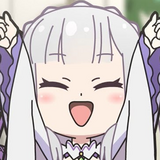 In the case of this Comic Blade (home of Aria and several Steins;Gate spin-offs) series, a girl for a scenic mountain town decides to try riding her bike to school, only to crash into her friend. 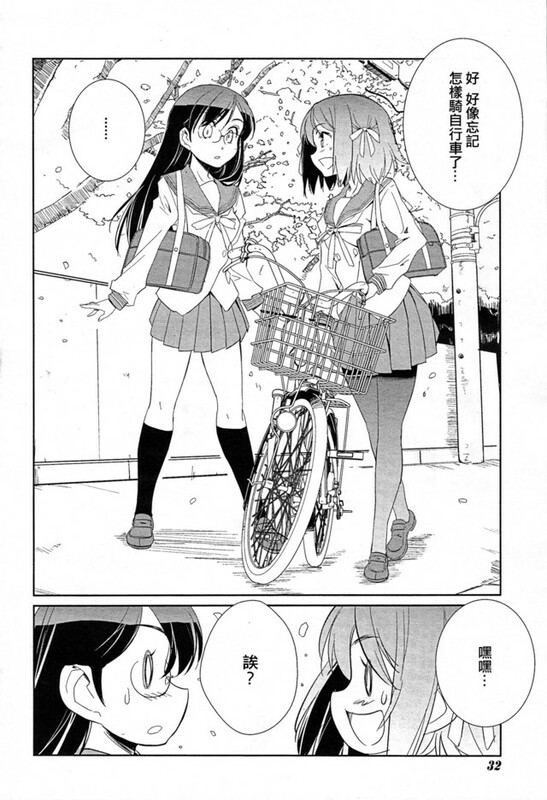 After some basic assistance, the heroine is introduced to joys of cycling. 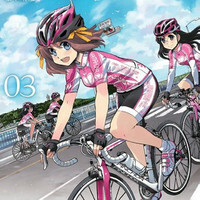 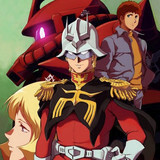 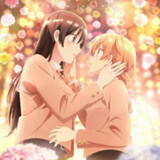 Ahead of next week's release volume 3, publisher Mag Garden has posted a preview video.